And generally speaking, I still believe in this philosophy. Game improvement should start with adhering to and honing proper swing and short game fundamentals. But as I have learned over the years, don’t ignore the advantages of playing with the proper equipment suited to one’s game and physical attributes—especially as one gets older and those physical attributes gradually change. I was reminded of this truism this fall after scheduling a driver fitting at Miles of Golf near Ann Arbor, one of the most respected and acclaimed certified fitting locations in the country. And this is a big country. 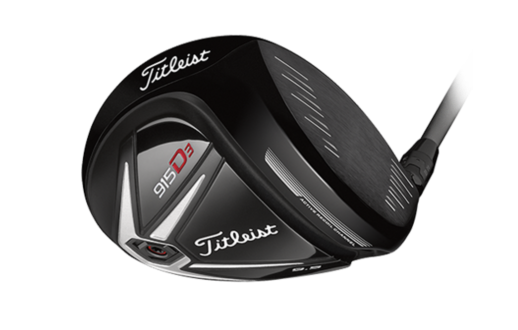 I last did a driver fitting four years ago at Miles of Golf and ended up ordering the Titleist 910D3 model with a 8.5 degree loft, stiff shaft. With the club, I saw immediate improvement in both length and accuracy. Of course, the highest compliment about it was when my older brother remarked during a round: “Man, that driver is hot.” Still in my hand, I didn’t see any resemblance to a supermodel. But hey, I appreciated the words while wondering if my swing had anything to do with those well-struck drives. But that’s asking a lot of an older brother—if you know what I mean. Earlier this fall I decided to get a driver check-up. I had an inkling that spending a session with Mr. TrackMan (launch monitor) and a knowledgeable fitter might be beneficial. Besides, my overall swing was pretty sound and consistent and was delivering solid scores. 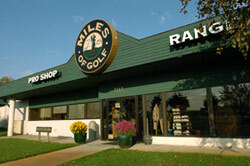 That’s an opportune time to visit the Cluboratory, Miles of Golf’s award-winning club fitting facility. 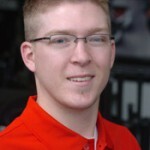 My club fitter was Bryan Carpenter, an experienced, tech-savvy and friendly individual who’s been part of the staff for the past six years and a club fitter for five. 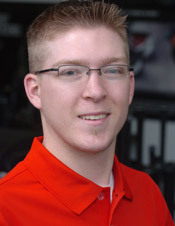 A graduate of University of Detroit Mercy with a MA degree in Architectural Design, Carpenter said his education has been relevant and helpful to club fitting. “This stuff makes a lot of sense to me. I have a good math and physics background and that relates really well when it comes to driver and club fitting, especially with the numbers-crunching Trackman,” said Carpenter. I also like how he’s a competitive golfer and remains active in tournament play when his schedule allows. A frequent qualifier of the Michigan Amateur, Carpenter and Jim Lewis finished runner-up this past year in the GAM Senior/Mid Am team championship. Players/Fitters like him get the nuances and quirks of competitive players and their equipment. Even way-down-the-scoreboard players like me. —The added loft and a lighter (only 50 grams) and higher launching shaft increased carry off the drive. “Your trajectory increased by at least five feet in the air,” said Carpenter. OK, so maybe a re-write is in order for my opening paragraph.